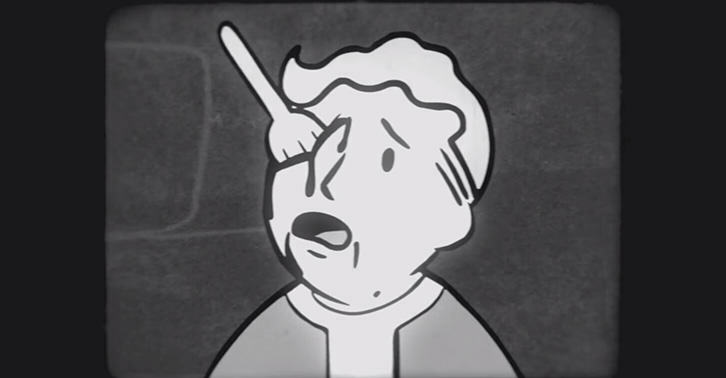 Another day, another educational video from Fallout 4. Not that we’re complaining mind you, these videos are awesome. Now over half way through Bethesda’s S.P.E.C.I.A.L. educational video series, we see why charisma is important – especially when trying to avoid a forked eye socket. We’ve already seen what Strength, Perception and Endurance can do for you out in the wasteland, so what does Charisma bring to the table? If you’ll be looking to charm the pants off Fallout 4‘s inhabitants then high Charisma is a must. Being able to talk yourself out of a volatile situation could be the difference between life and death – you can even sweet talk wildlife to fight alongside you. Pretty useful stuff. There’s only Intelligence, Agility and Luck left to come out before Fallout 4‘s official release date of November 10 on Playstation 4, Xbox One and PC.